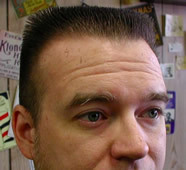 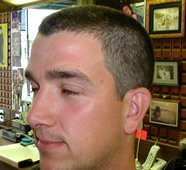 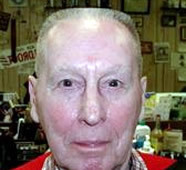 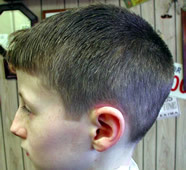 Ivy league haircuts (Princeton and Harvard), the buzz cut (butch) and the short fade. 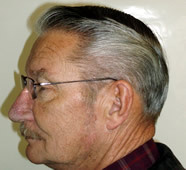 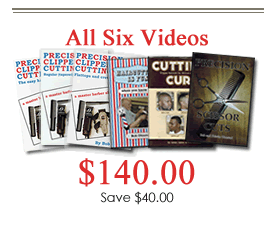 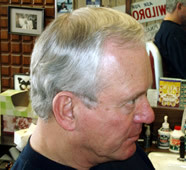 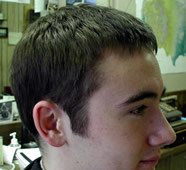 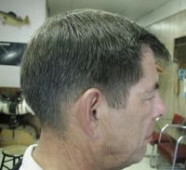 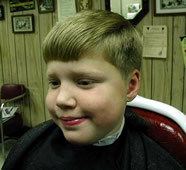 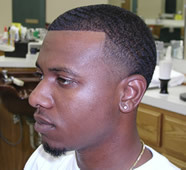 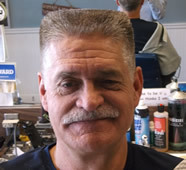 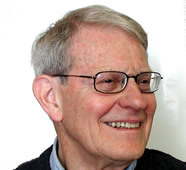 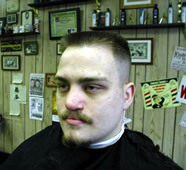 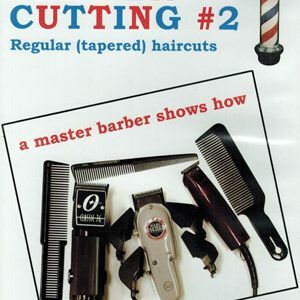 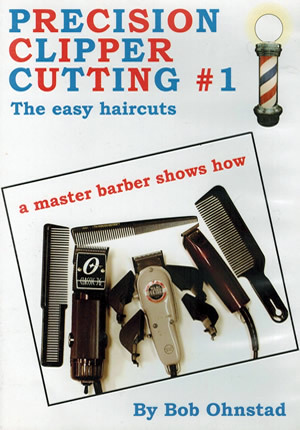 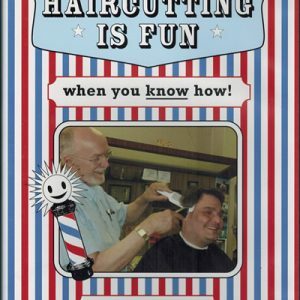 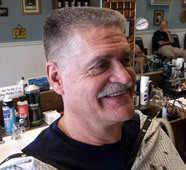 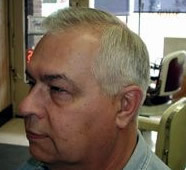 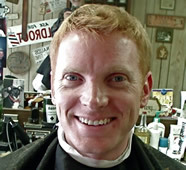 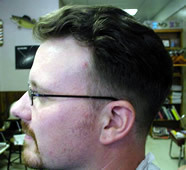 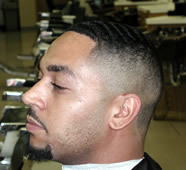 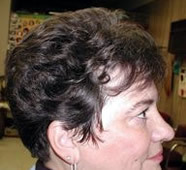 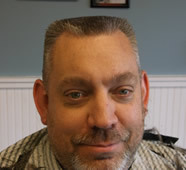 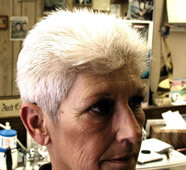 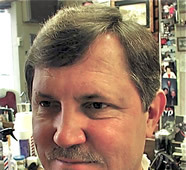 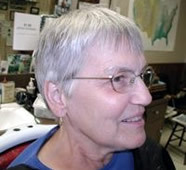 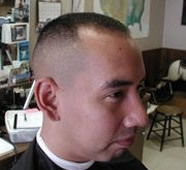 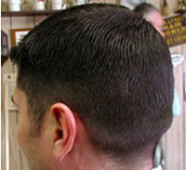 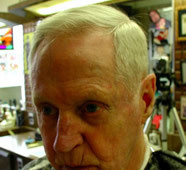 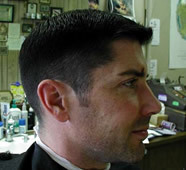 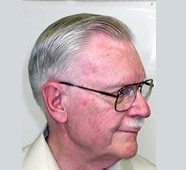 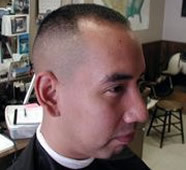 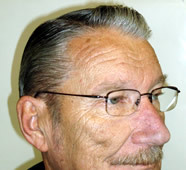 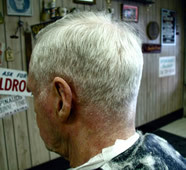 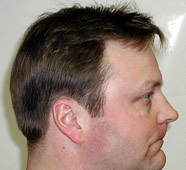 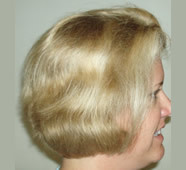 The Easy Haircuts teaches four kinds of easy, but always popular haircuts with different cutting length options for each. 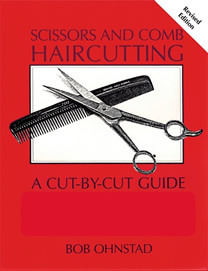 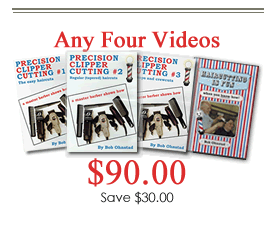 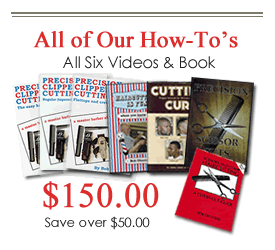 Besides showing the how-to for these basic haircuts, quality tools and their care, and how to handle the tools is covered in-depth. 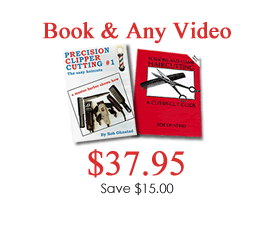 This video is for professionals, barber/beauty school students, and anyone who wants to learn the basics of precision clipper cutting.